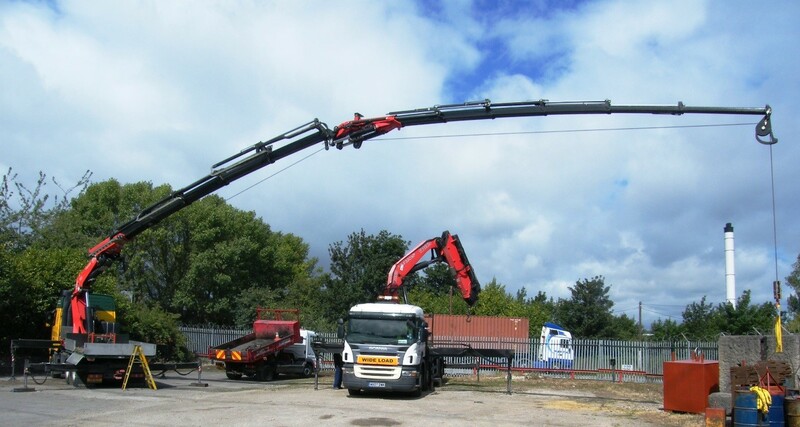 Crane testing is an integral part of the service that we offer. 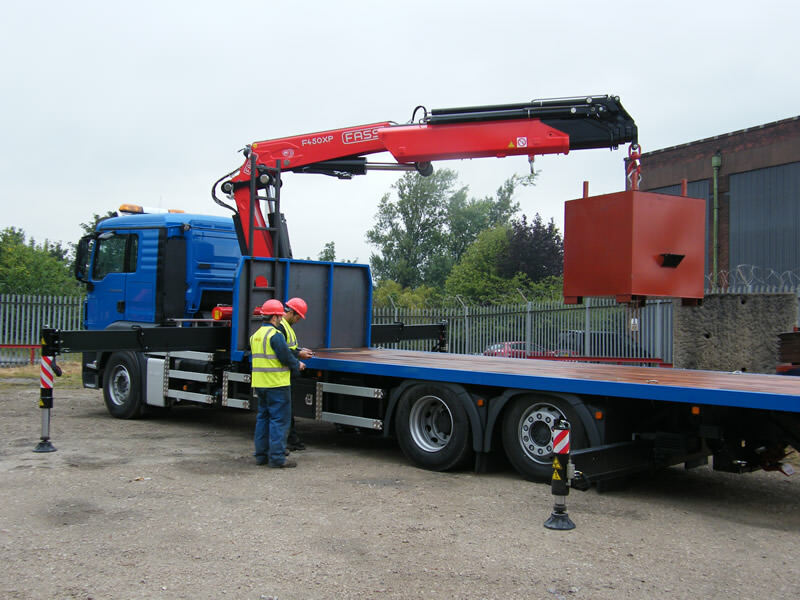 Every loader crane must go through a Thorough Examination and Inspection by a competent person every year as required by LOLER. 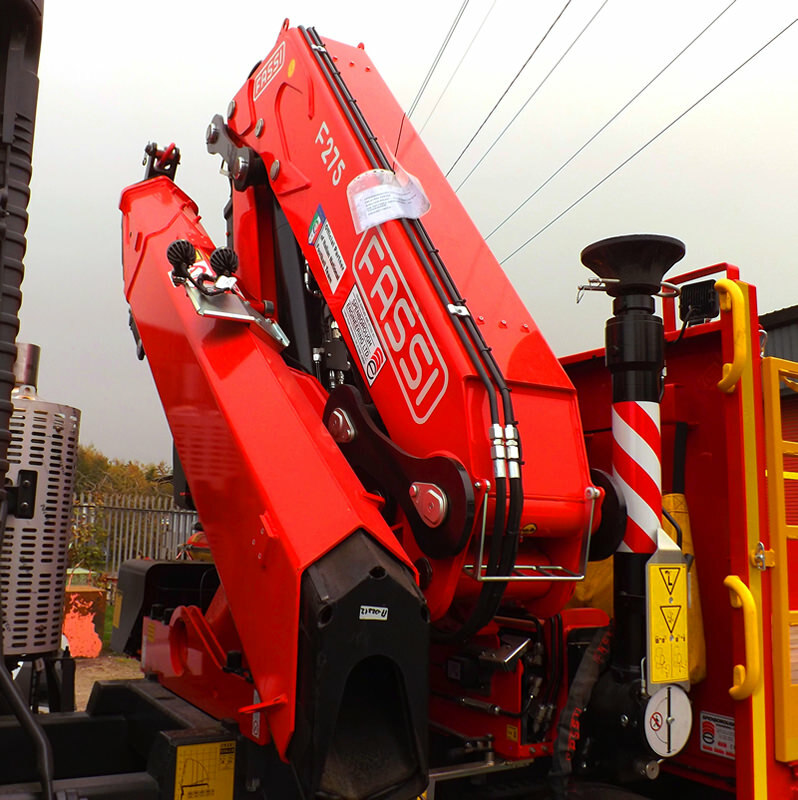 From our purpose-built workshop, our Allmi certified staff are able to test, repair and service any lorry loader, this includes Fassi, Atlas, Palfinger, PM, Hiab and HMF. As a company, we adhere to the guidelines/regulations set out by LOLER / ALLMI on lorry loaders by providing a report of thorough examination document. 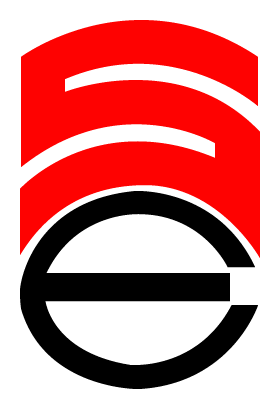 We offer a comprehensive service, inspection and test facility with annual reminder service once you are on the system. 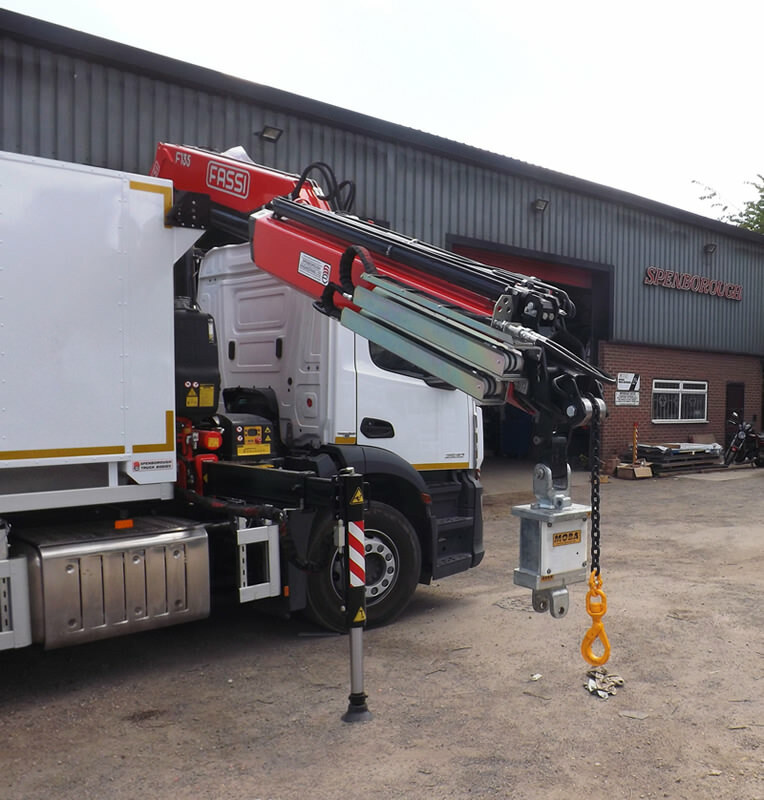 As FASSI agents, we specialise in the set-up and testing of FASSI cranes and can supply and fit spare parts for your Fassi Crane. Please call our office on 01924 438300 for more information or get in touch via email info@spenborough.co.uk.